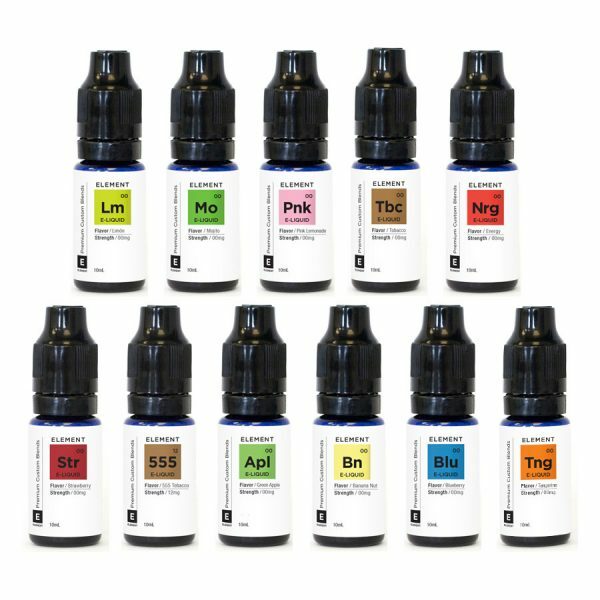 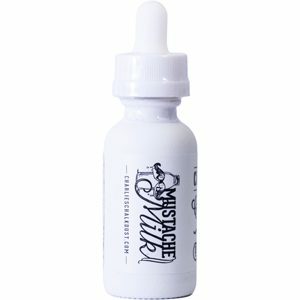 Element are an e-liquid brand from South Florida who specialise in crafting unique flavours from the purest of ingredients. 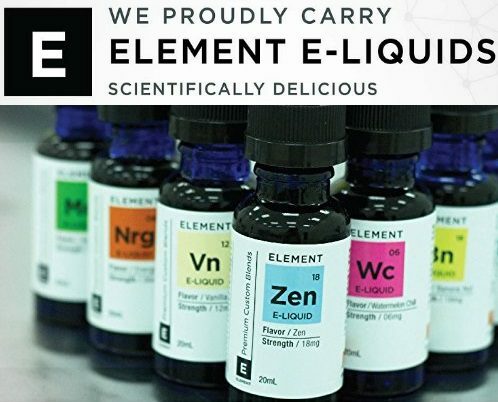 Made in the USA using pharmaceutical-grade ingredients and nicotine sourced directly from tobacco leaves, Element’s award winning e-liquids have made an impact on both sides of the Atlantic and they are now available at Shisha Vibe. Energy – Kick-start the day with amino acids, taurine, and caffeine with mango and orange! 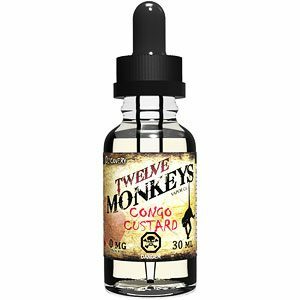 Mojito – Travel to the Caribbean with tangy lime and Cachaça, a tropical spirit distilled from sugar cane, topped with a hint of mint!